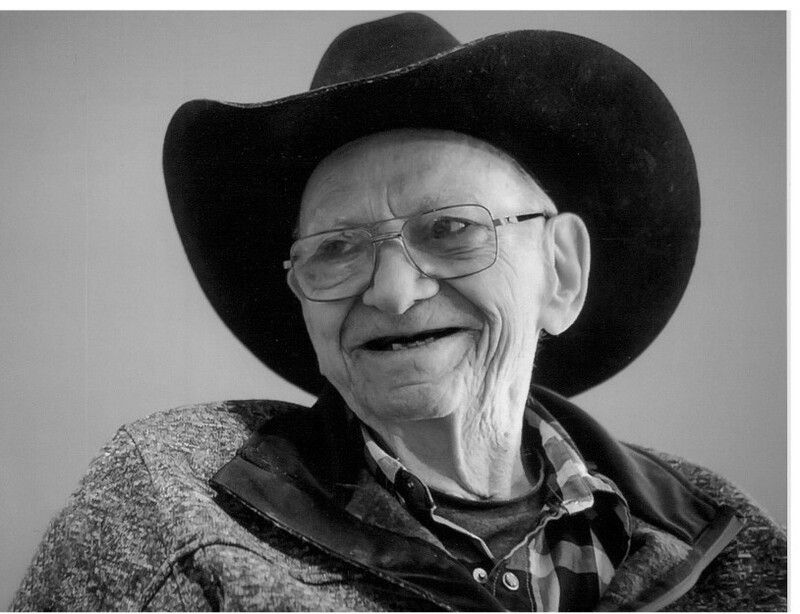 Mr. Allen Theodore Gardiner passed away on June 15, 2018 in Edson, Alberta at the age of 91 years. In honour of Allen’s wishes, cremation has taken place and there will be no formal service held. As an expression of sympathy and in loving memory of Allen, memorial contributions may be made to a charity of your choice in care of Foothills Memorial Chapel – Edson Funeral Home P.O. Box 6358 Edson, Alberta T7E 1T8 or can be made in person at our office located at 5040 6th Ave. Edson, Alberta. Foothills Memorial Chapel – Edson Funeral Home have been entrusted with the care and arrangements ~ 780-723-3575.